“How’s life?”, I always ask. There’s always something up. Bad or good. I’m thankful for another 365 days of struggles, experiences, achievements, and memories. In this review, let’s reflect on 2018. Started the year without a traditional 9-5 job. Avoided networking events where people love to ask “What do you do?”. Every day was a new day. 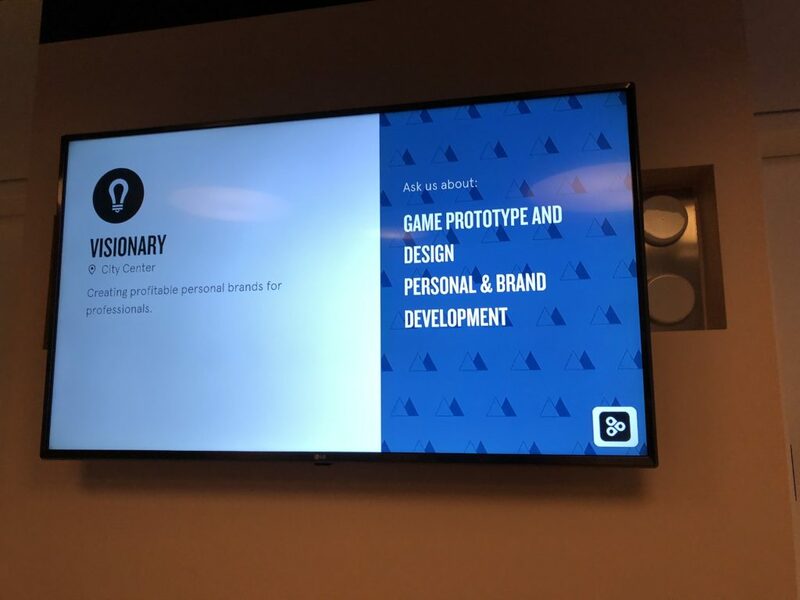 Worked towards 1,000 daily move goals and all things visionary in our Downtown Oakland Office. Played lots of HQ Trivia instead of finding product market fit. 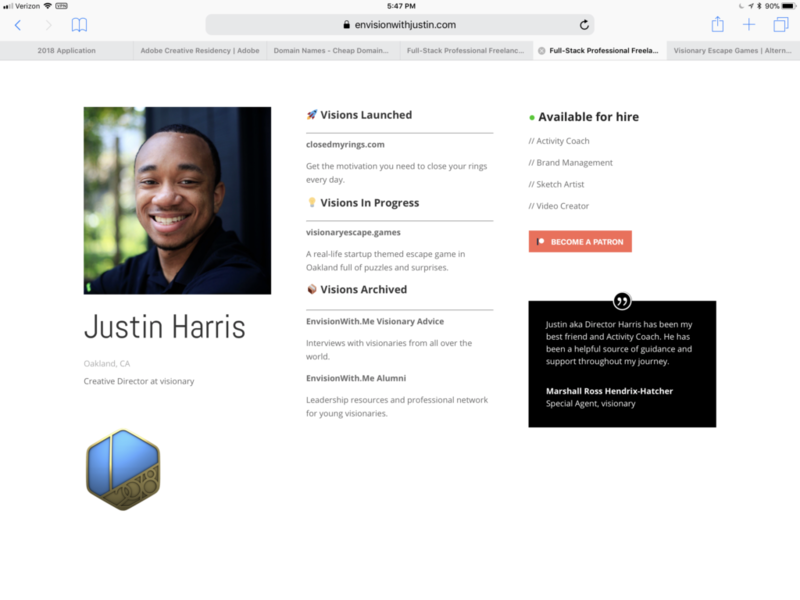 Redesigned my personal website. Applied to the Adobe Creative Residency. 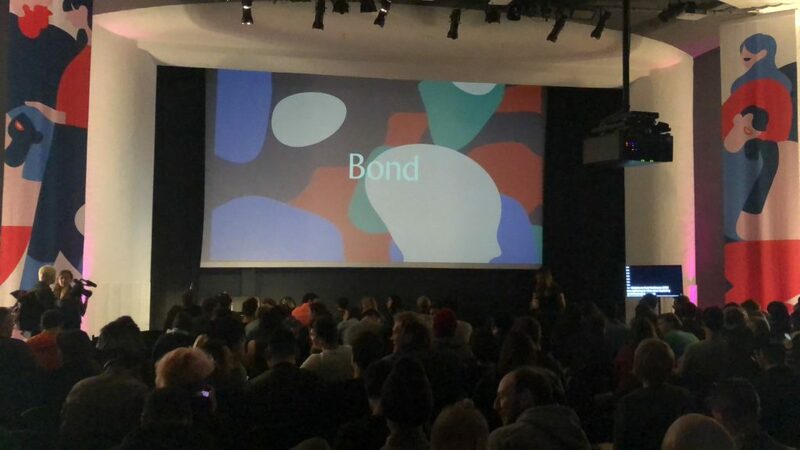 Attended the first Bond conference which examined how creators make a living on the internet. Struggled with building a startup, working as an independent creator, and finding a *real* job. Applied to 25+ gigs. Moved out of our Downtown Oakland Office. Continued job search into April as I struggled to pay bills, expenses, and debt. Received an offer to be a Director at iD Tech over the summer and an offer to be an Office Manager at App Academy. Turned down the Director position in favor for the Office Manager one. My desk at App Academy on Day One. 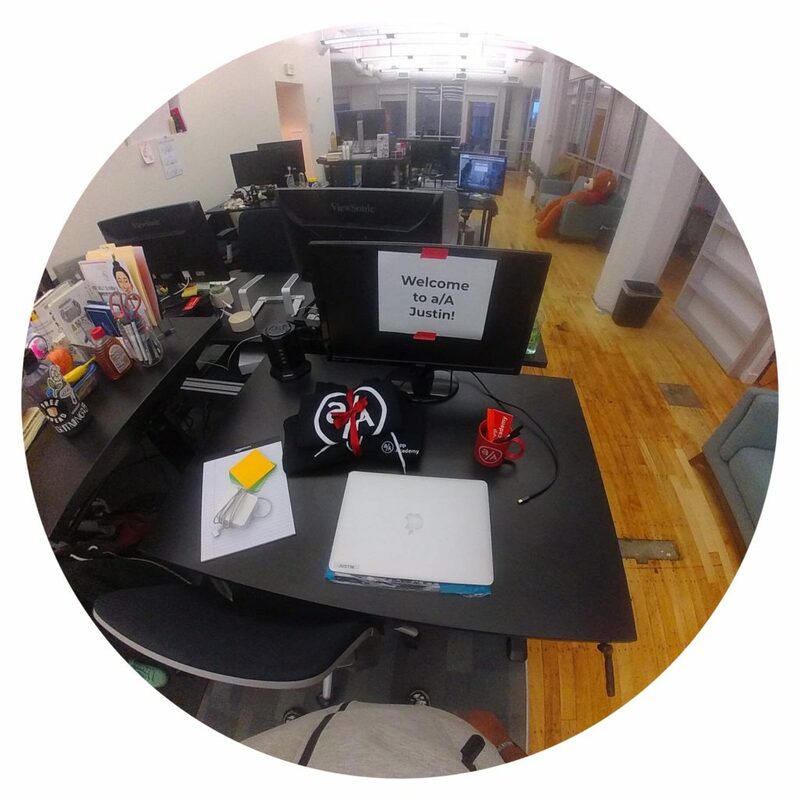 By far the best onboarding experience I’ve ever received. 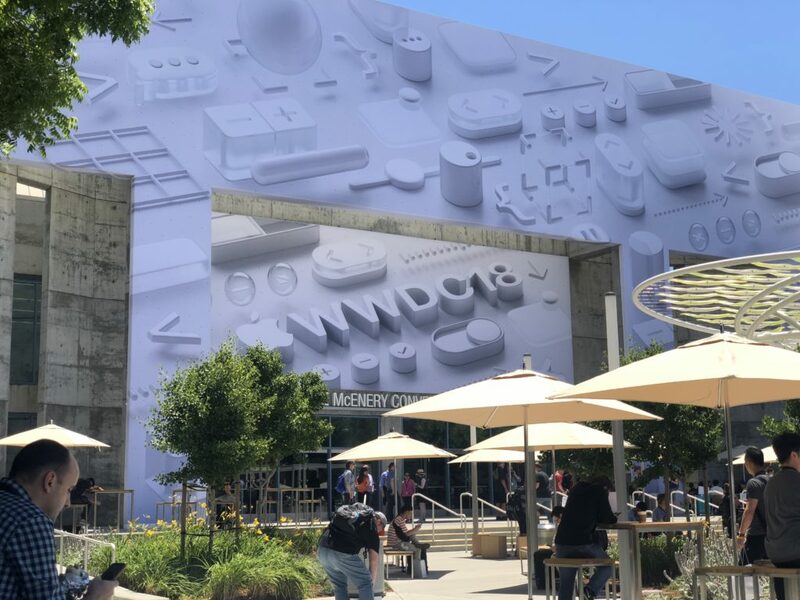 June is every Apple developer’s favorite month as new software is announced at the World Wide Developer Conference. This year I attended AltConf and met a ton of passionate people. Saw Kesha and Macklemore live! Couldn’t afford to attend VidCon this year which is the same weekend as San Francisco Pride. Saw NF & Logic live! Attended my first A’s and Giant’s game. Left App Academy to focus on my health and figure out life once again. Participated in the first ever Pioneer tournament. Went back to the drawing board with visionary. Mistakenly got accepted into Y Combinator Startup School Online. Worked really hard in San Francisco for 10 weeks. 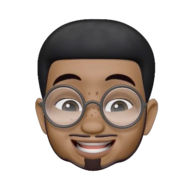 Enjoyed the Apple Keynote Season. Met iJustine and got the brand new iPhone XS. Completed Inktober. Sketched every single day. Moved into a new studio. Facilitated Y Combinator Startup School Online Group Office Hours. Visited Facebook’s HQ for the first time. Entered the 2nd pioneer tourney. Furnished new studio. Started a new job at Enjoy with a temporary license. Visited Dallas, TX for training for the first time. Got “let go” shortly after returning to work in Bay Area because I didn’t have a full license yet. Now struggling again between a full-time gig to make ends meet or the independent video creator / freelance lifestyle. Entered the 3rd pioneer tourney. Redesigned my website again. Work with clients in the December 2018 metaverse at visionary. Still figuring life out and happily surviving adulthood in the Bay Area. Happy New Years! A year of impossible obstacles.